If there is one thing for certain, expecting the unexpected is essential in the Commercial Transportation business. Whether by truck, aircraft, freighter or train – commercial transportation is driving today’s economy. All aspects of transportation requires the proper coverage to protect from the risks of handling cargo, running warehouses to operating commercial fleets. At Pemberton Insurance, we help Transportation companies identify and prevent potential losses through our customized insurance policies. 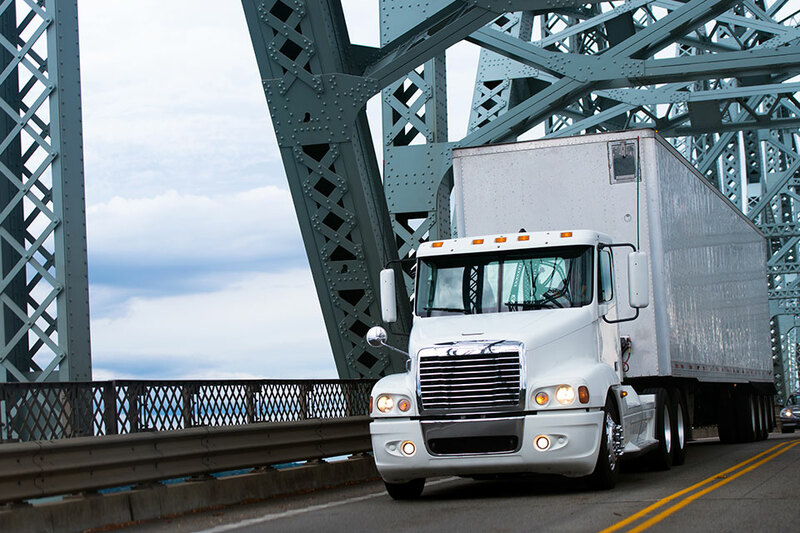 Our Commercial Insurance Brokers are helping today’s transportation companies efficiently manage their exposures to minimize gaps and duplication of coverage, reduce claims and overall loss costs. If there is one thing for certain, expecting the unexpected is essential in the Commercial Transportation business. Whether by land, air, water or rail – commercial transportation is driving today’s economy. All aspects of transportation requires the proper coverage to mitigate risk from cargo, buildings to commercial vehicles. At Pemberton Insurance, we help Transportation companies identify and prevent potential losses through our customized insurance policies. Our Business Insurance Brokers are helping today’s transportation companies efficiently manage their exposures to minimize gaps and duplication of coverages, reduce claims and overall loss costs.